This is a summary of the presentation from Maths Conf 9, held in Bristol on 11/3/2017. Thanks to everyone who came and who asked questions! Many operations require a level of deep understanding that overwhelms pupils. We need to build proficiency in every exception; first separately, then together. As teachers our expertise and knowledge can blind us how challenging this is for pupils. We a fluent in exceptions in how we speak; we must help pupils become fluent in the exceptions of maths (which is, in this respect, much like a language). It’s important to recognise that progress doesn’t happen in a lesson, but over time. It isn’t seen in their books from that lesson, but in long-term memory and the speed of subsequent connections…drills are an investment in their long-term memory! 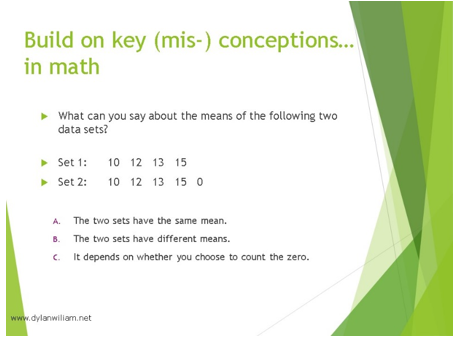 In the long-term, drills strengthen vital links that allow maths to feel less laborious and confusing. Here are three examples that Hin-Tai Ting used over several months with 7 Zeus (fourth quartile group in Y7). He has described the design process in fascinating detail here. 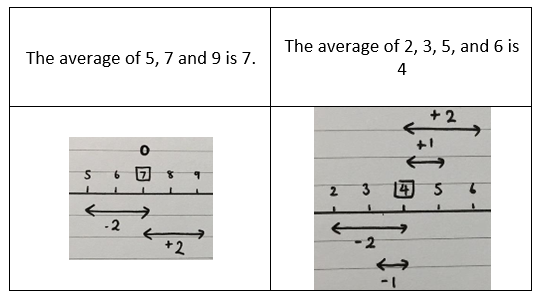 In the second example, we can see that they now have mastered ‘moving the decimal point’ and are focusing on fluency with moving 1/2/3 decimal places in either direction. 7Zeus are now very competent with multiplying and dividing by powers of 10. 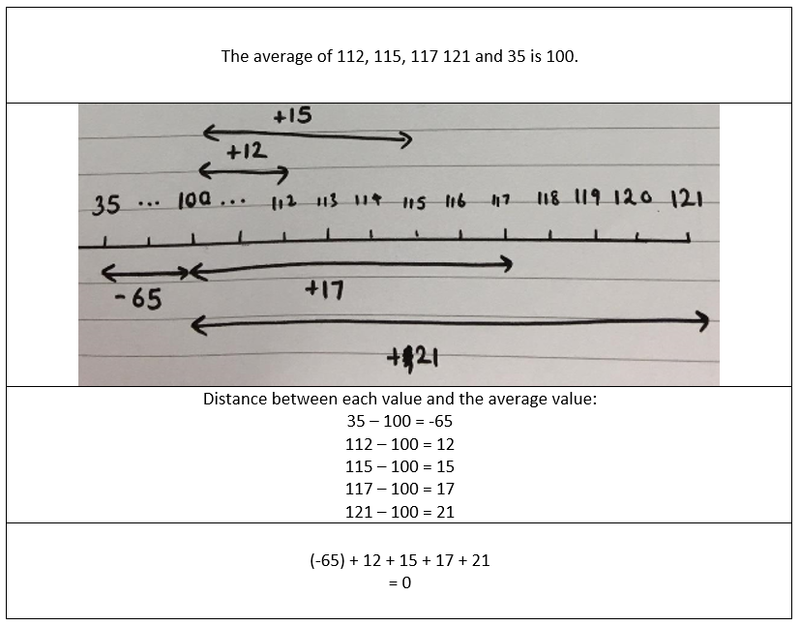 This drill is now focused on fluency with varied representations: using powers and decimals (e.g. recalling what happens when multiplying by 0.01). What can be drilled? And what should be? The aim is effortlessness. If it feels effortless for you, as a maths teacher, you want it to feel effortless for them. The drill above is an example of a decision-making drill: pupils need only to decide if the answer will be positive or negative. This is an example of a speed drill: the focus is on getting some (very weak!) 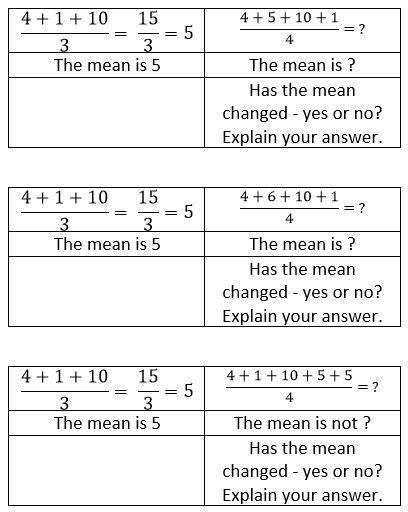 pupils to be faster and more accurate with very simple mental calculations, both to move them away from finger counting and to improve accuracy in column addition and subtraction. Each day was +-2/3/4/5/6/7/8/9, cycling back until all were speedy at all of them. They seemed to really love it, and it was very quick each lesson. Take more than ~15 seconds per question…possibly even more than 5 seconds per question, although it depends. If it takes too long, urgency will be lost and it will feel flat. This is a drill I used for ~a month last year with 7Poseidon (first quartile). Some worked well, but some were a nightmare. Writing those numbers in base 2 is not suitable as a drill unless you are the Rainman! And they inevitably dawdled when they got to x2.5 – it would have been better as part of mixed practice each day, with space for working, not as mental maths. Drills are not a teaching tool! They are for automating procedures/connections already in place. Make improvement visible: tick (Mark column 1), target (write a target for the next one), repeat (do column 2…possibly give them more time, but don’t tell them! ), improve (give yourself a pat on the back if you improved). Make sure rows and columns have names! Write on or read from? A drill sheet can be reused many times if they have to write in their books, using a ruler to go down the rows and keep track. No deep thought – that’s the point! Deep thought is for the rest of the lesson. Get in touch with what works and what doesn’t!